PatronManager has partnered with Boca Systems as our designated PatronManager Preferred Vendor for thermal printers and present this information as a guide to help you make your purchasing decision for a new BOCA printer. 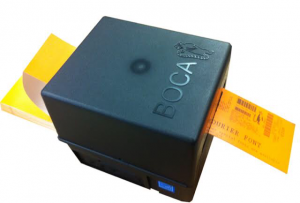 Boca Systems has been manufacturing and selling ticket printers since 1980. Their patented printer technology meets changing industry needs by providing state-of-the-art printer products, innovative designs, and responsive customer service. 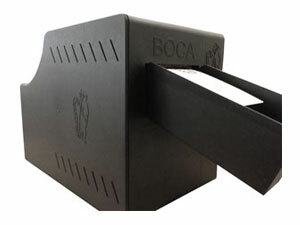 All printers are warranted by Boca Systems to be free from defects in materials and workmanship to the original purchaser limited to repair or replacement of the printer and/or accessory or part thereof for a period of one year from the date of shipment. Specific warranty information will be provided for each printer model as there are some specifics. The Lemur series of printers are all Energy Star certified and well-suited for PatronManager. This Lemur-C model has external ticket supply, 200 DPI, supports adjustable 2 to 3.25 inch ticket stock, and optional cutter. All Lemurs come standard with USB and Serial (RJ12 connector) interfaces. Ethernet, Bluetooth and WiFi connectivity are available as options. The Lemur series of printers are all Energy Star certified and well-suited for PatronManager. This Lemur model has external ticket supply, 200 DPI or 300 DPI, supports adjustable 1 to 4 inch ticket stock, optional cutter and LCD display. All Lemurs come standard with USB, parallel and Serial (RJ12 connector) interfaces. Ethernet, Bluetooth and WiFi connectivity are available as options. The Lemur series of printers are all Energy Star certified and well-suited for PatronManager. This Lemur-S model has a storage compartment for your ticket stock. (Image shown with optional hopper.) Lemur-S available with 200 DPI or 300 DPI, supports adjustable 1 to 4 inch ticket stock, optional cutter and LCD display. All Lemurs come standard with USB, parallel and Serial (RJ12 connector) interfaces. Ethernet, Bluetooth and WiFi connectivity are available as options. 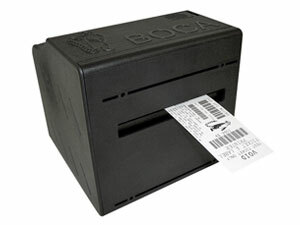 PatronManager recommends thermal ticket stock from Worldwide Ticketcraft and Boca Systems. Compatible ticket stock is crucial to the performance and reliability of thermal ticket printers. Our partners offer a complete selection of thermal ticket products in a variety of weights and designs. Each ticket material has been designed for optimal performance in thermal printers. Generic tickets are available in assorted colors, feature security features and compatible with thermal printers. Our ticket partners offers a wide assortment of custom thermal tickets and generic thermal ticket products in a variety of weights and designs. They can design and print tickets for any event including movie tickets, theater tickets, sporting event tickets, festival tickets, museum tickets and many others. They can print thermal tickets in a variety of lengths and widths using 4 color process and spot color printing, including metallic and security inks. In fact, they can print up to ten spot colors on your order. They have paper for 200 and 300 dpi printing and offer a variety of paper thicknesses. Security features are available on all of our ticket products. The PatronTicket Barcode Scanner app runs on the Android operating system and is downloaded directly from the Google Play store. It is currently recommended that you use this app only on phones running Android OS 6.0.1 (Marshmallow) or newer. Updating your Android phone to the latest available OS is always recommended. Your Android device communicates directly with your PatronManager account to download a list of events and active tickets for those events. As you scan tickets at the door, it will automatically upload and download scanned tickets so that all devices are in sync at the same time. This feature requires either WiFi at your venue or a cellular data plan. The PatronManager Barcode Scanner app is built on the Android platform and requires an Android device running the Android 6.0.1 (Marshmallow) operating system or later. Please be sure to keep your app and operating system up-to-date. 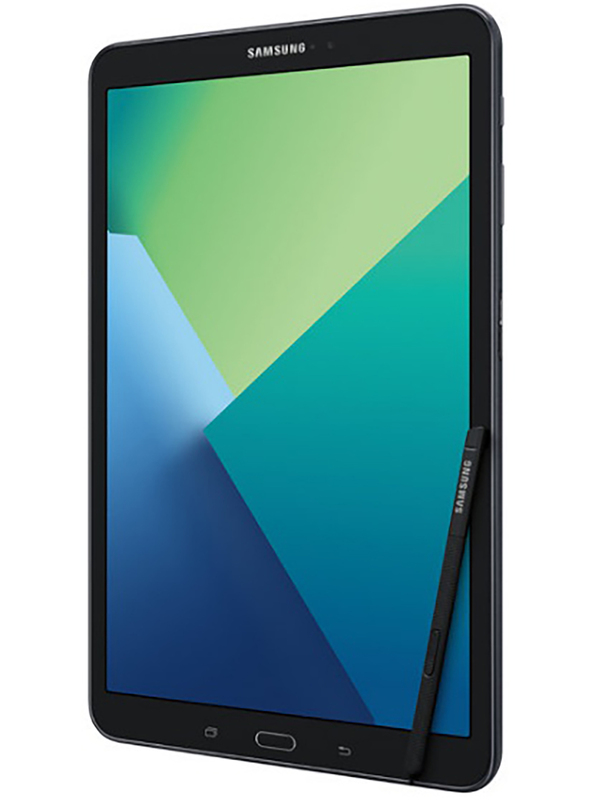 When purchasing an Android device from a secondary market like Amazon or Ebay, please make sure the device is Unlocked. If you decide to use the Android device’s built-in camera for barcode scanning, make sure that the camera has auto-focus. You can also purchase an additional Bluetooth® scanner which pairs with the Android device. Using a laser scanner increases productivity and accuracy of scans. We have tested the following devices and can confirm that they work with the PatronTicket Barcode Scanning app. 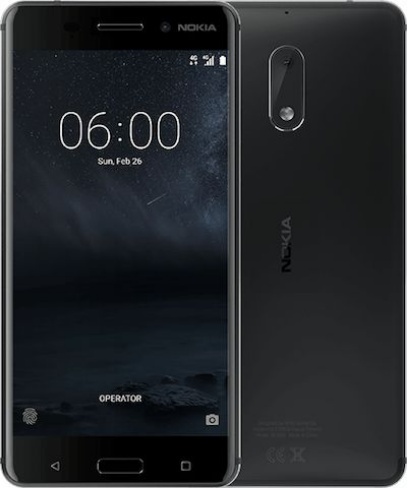 Other phones using an Android operating system may work as well, but cannot be guaranteed or supported. 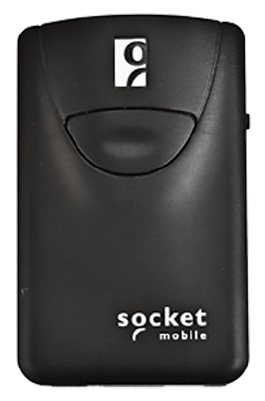 The Socket Mobile SocketScan® S840 is the exclusive partner for PatronManager ticket scanning, and we love it! One Socket Mobile device pairs via Bluetooth® with one Android device to make a complete scanning kit. 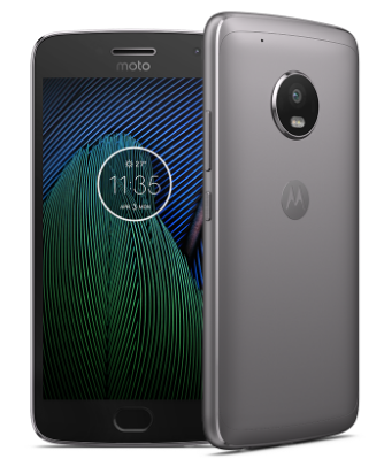 The device also includes a “Universal Klip” that can be used to attach it to your Android device, providing a one-handed scanning solution. It comes with a USB cable but does NOT include the AC charger, which we recommend you purchase separately. Otherwise, you have to charge it via a computer all the time, which is not always convenient. The safety and security of your patrons is our highest priority, and it should also be yours! That’s why PatronManager partners with Bluefin to give our customers the most secure, efficient, and cost-effective payment processing solution on the market today. Our system meets the credit card industry’s highest level of certification, achieving full compliance with the PCI Data Security Standard (PCI DSS) v3.2. We take our service to a higher standard by using Point-to-Point-Encryption (P2PE) in terminal hardware to ensure that the credit card number is protected from the moment it’s swiped or entered anywhere…at the box office, online, and over the phone! To get the security and safety of P2PE, you will need special hardware. These devices must be ordered directly from PatronManager, where Bluefin customizes them for each organization by “injecting” unique security keys. You’ll need a device at each workstation where credit cards are accepted or used (whether via mail, phone, or in-person). 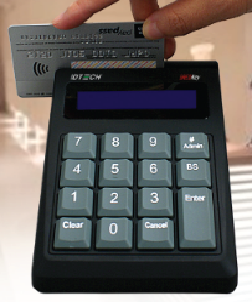 The IDTech SREDKey supports swiped or keyed transactions; it does not support inserting EMV chip-cards. It connects to your workstation or laptop via USB and can be moved from one computer to another. The PAX S300 supports EMV, meaning that patrons can insert their EMV chip-enabled credit cards, as well as swipe a magnetic stripe if they do not have a chip-enabled card, or manually key in card details. This device requires a direct connection to your wired network and should only be used if your organization is required to use chip-readers. Talk to us first! With an Android tablet, a credit card reader, the PatronTicket Box Office app, and internet access you can sell tickets from beyond the box office, just about anywhere. From your lobby, the street outside your venue, or community events like street fairs and festivals, the opportunities are endless. A complete Mobile Box Office set-up includes our recommended card reader with an Android tablet running the Android 6.0.1 (Marshmallow) operating system or later. Please be sure to keep your app and operating system up-to-date. We have tested the following tablets and can confirm they work with our Mobile Box Office App and Bluefin payment processing. 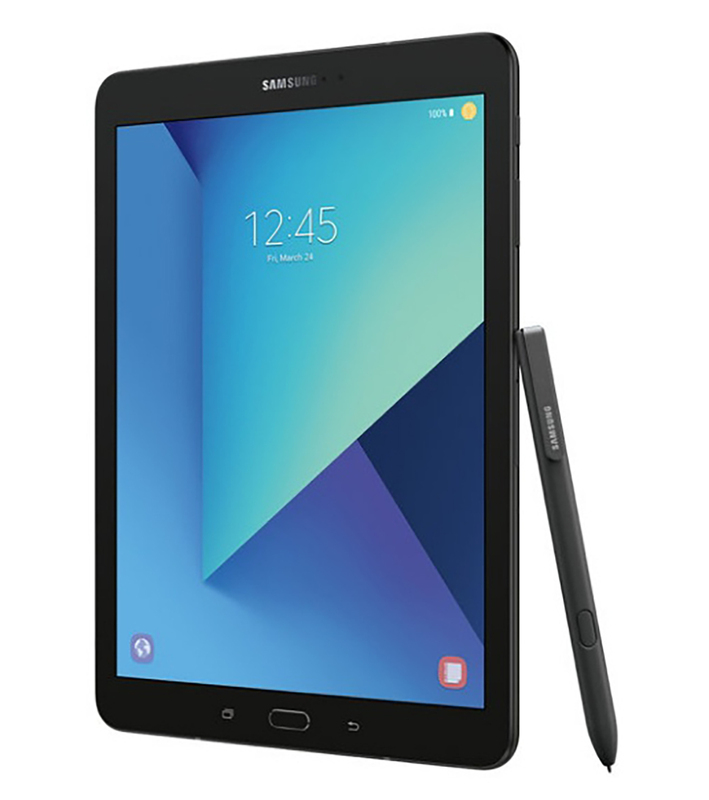 Other tablets using an Android operating system may work as well, but cannot be guaranteed or supported. The approved credit card reader for Mobile Box Office is the WisePad 2 Credit Card terminal through Bluefin. 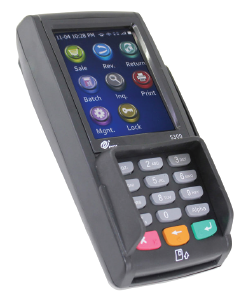 The WisePad 2 is PCI compliant and enables payments via NFC, chip-based, or magnetic stripe cards. Just insert, tap and swipe cards to quickly process walk-up sales!